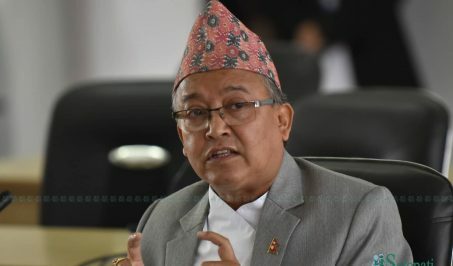 Chairman of Communist Party of Nepal (CPN) and former prime minister (PM) Pushpa Kamal Dahal did not consult the other chairman and PM KP Sharma Oli before releasing the press statement condemning the United States of America accusing it of attempting an imperialist coup in Venezuela. 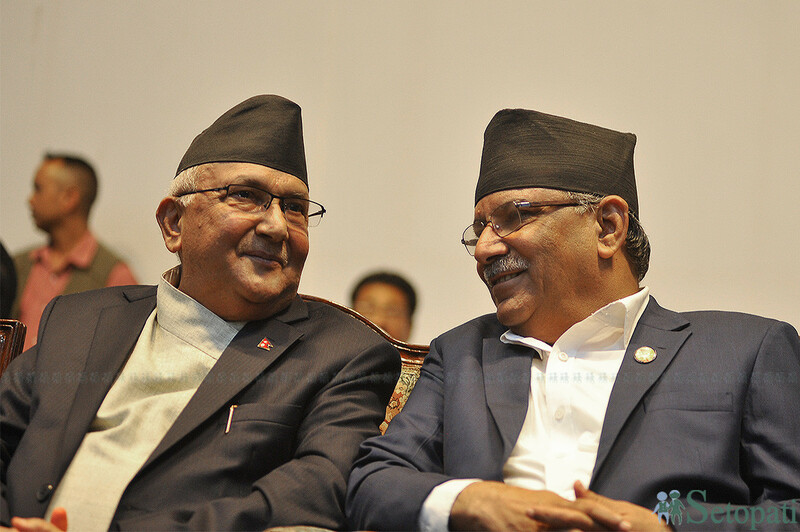 PM Oli claimed that he was unaware of the press statement issued when he was abroad. 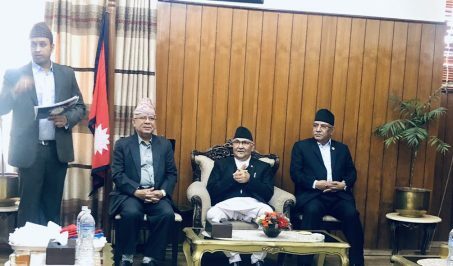 PM Oli, who returned home on Saturday after taking part in World Economic Forum in Davos, was asked about the press released issued by Dahal at the Tribhuvan International Airport. Responding to media persons, Oli said that he has yet to learn about the issue. “I’ve heard about it but I have just reached,” he said. The foreign affairs advisor to PM Oli, Rajan Bhattarai, who accompanied the PM during his Davos meeting clarified that the two chairmen could not consult on the latest political development in Venezuela as PM Oli was participating in the Davos meeting. Juan Guaido on January 23 declared himself interim president claiming that the constitution gives him, as president of the congress, the authority to take over as interim president and form a transitional government until he calls new elections. The US and 16 nations of the Organization of American States immediately recognized Guaido as interim president. Dahal had also appealed to the international community including the UN to stand in solidarity with the people of Venezuela in their struggle to defend the national and people’s sovereignty.